Warrants released Thursday provide the most insight to date into the world of the 20-year-old gunman who murdered 26 people. 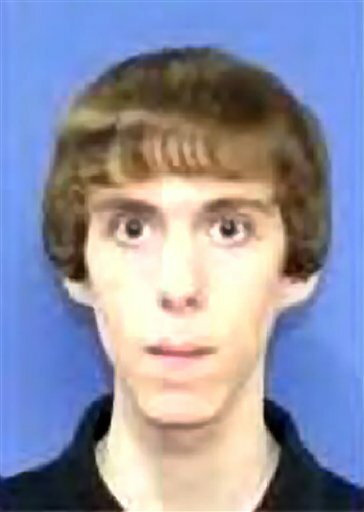 NEW HAVEN, Conn. — When Adam Lanza walked out of his house for the last time, he left behind firearms and knives and more than 1,600 rounds of ammunition — taking only four guns. They would suffice. The weapons used in the shooting had all apparently been purchased by Lanza’s mother, Nancy, with whom he lived, said prosecutor Stephen J. Sedensky III, in a statement accompanying the warrants. “Most of this is pretty high level stuff that we were aware of already and it just reminds me of what happened, that a gunman stormed his way into an elementary school and shot to death 26 people, 20 of which were first-grade boys and girls,” Barden said. The shooting elevated gun safety to the top of President Barack Obama’s agenda; at an event in Washington on Thursday, joined by the families of four children killed at Sandy Hook, he urged lawmakers not to get “squishy” in the face of opposition to gun control. 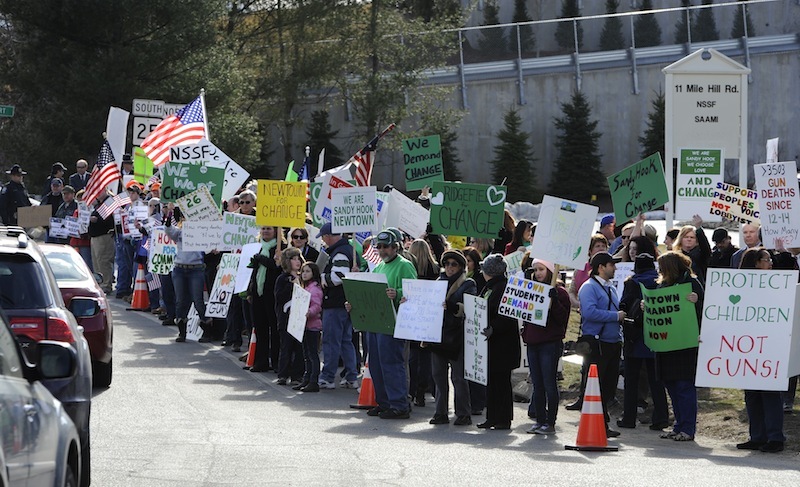 The debate has extended to Newtown, a rural community of 27,000 people in western Connecticut that is also home to the National Shooting Sports Foundation. A protest and counter-protest were held outside the foundation’s offices Thursday. 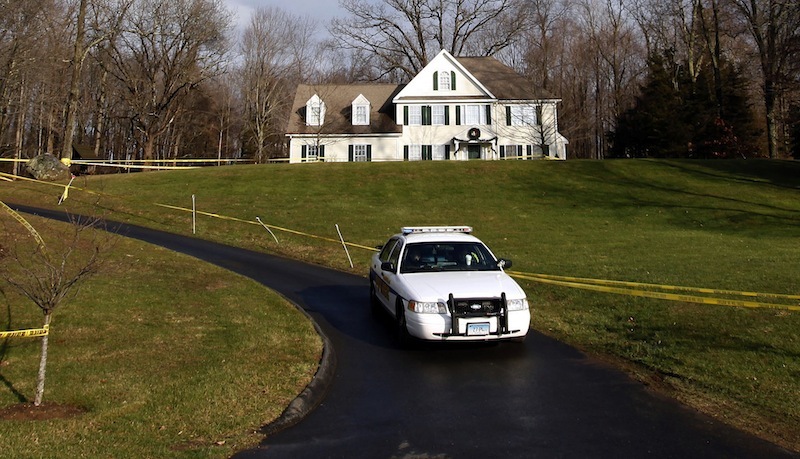 If it’s possible to determine a motive for the massacre, there may be clues in Adam Lanza’s journals, which state police seized from the house and turned over to the FBI for analysis. But authorities say that so far no conclusions have been reached. Sedensky estimated that the investigation will be finished this summer. At the Lanza house, investigators found books about autism and Asperger’s syndrome, as well as one with tabbed pages titled “Train Your Brain to Get Happy.” Adam Lanza was said to have been diagnosed with Asperger’s, an autism-like disorder that is not associated with violence. Investigators found a 7-foot pole with a blade on one side and a spear on another, a metal bayonet, three samurai swords, a .323-caliber bolt-action rifle, a .22-caliber Savage Mark II rifle and a .22-caliber Volcanic starter pistol. There was a military-style uniform in Lanza’s bedroom; literature seized from the house included a news article on a 2008 shooting at Northern Illinois University and a National Rifle Association guide to pistol shooting. News outlets including The Associated Press reported previously that Lanza showed interest in other mass killings. Some, including The Hartford Courant, reported that he had a particular interest in Norwegian mass murderer Anders Behring Breivik, who killed 77 people in twin attacks in 2011 in Norway’s worst peacetime massacre. 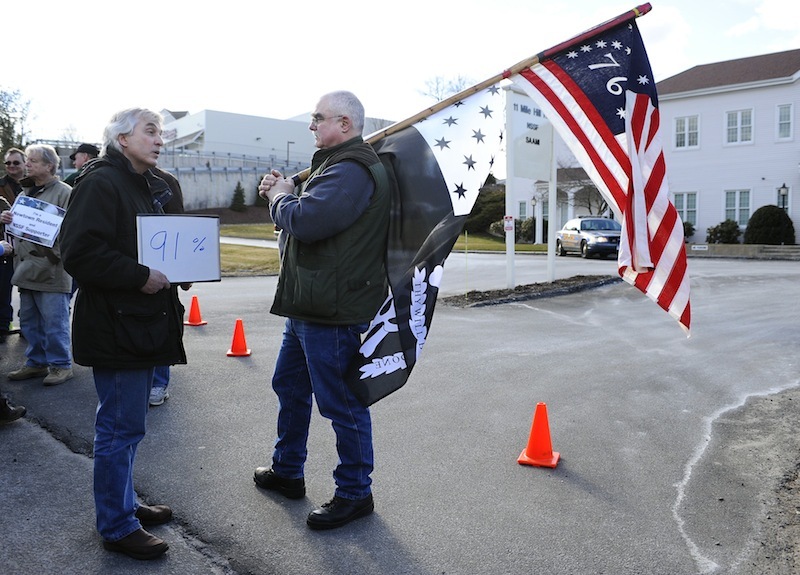 A judge’s order to seal the warrants expired on Wednesday, and a Danbury Superior Court judge granted a request by Sedensky to withhold some details. Sedensky asked to redact the name of a witness, saying the person’s safety might be jeopardized if the name were disclosed. He also asked that the release not include other information such as telephone numbers, serial numbers on items found and a few paragraphs of an affidavit. “That somebody could get 154 shots off in less than five minutes, kill 20 children and six adults, is disturbing,” Malloy said.